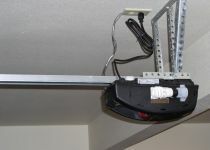 From choosing a right size to replace or repair a garage door, are a variety of tasks that many of us consider daunting. So we call a professional to do the job. But, really consider the option to take the project in your own hands and save money, learn a lot and have fun. 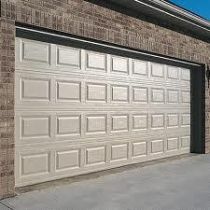 An important step in handling a garage door is to know about the sizes that exist on the market and types of doors. 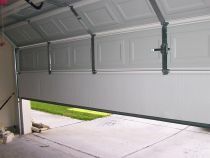 Manufacturers offer a large palette of sizes, so you can fit the garage door to your car. Either you have a SUV or a mini sized car; you will find for sure the right model. 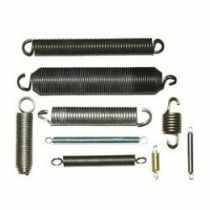 Alongside this, you must purchase the kind that fits the best in the frame of your garage and choose the system for opening. 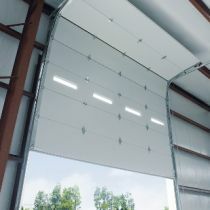 You can find doors even for golf carts or RVs. Just do some research. So, the first general type is the single car door. The sizes available are from 8×7 feet to 10×8 feet and rising. 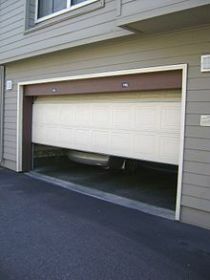 Double car doors have dimensions starting from 12×7 feet to 18×8 feet. 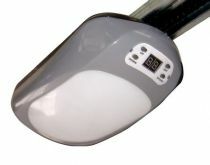 The golf cart doors have a minimum of 5×6 feet and reach 6×8 feet and even more. 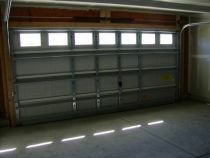 The market is so varied, that you can find manufacturers that create any model of door you want. 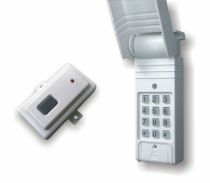 But, before picking a size, check the codes for your building. 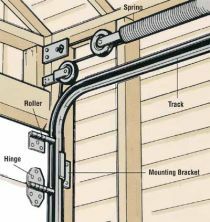 You might be obligated to have a certain type of garage door. To the size it has to be added the type of the garage you have and the door you want. Observe the internal headroom and measure the reveals. A satisfactory measurement will leave sufficient clear space under the lintel of the ceiling and the width of either standing wall.